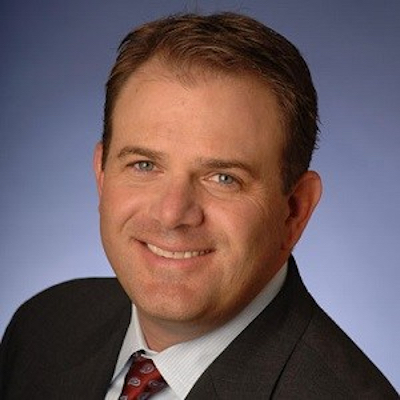 SAN JOSE, Calif.--(BUSINESS WIRE)--Cohesity, the leader of hyperconverged secondary storage, announced today that CRN®, a brand of The Channel Company, has named Todd Palmer, vice president of worldwide channels at Cohesity, to its prestigious list of 2019 Channel Chiefs. The top IT channel leaders included on this list continually strive to drive growth and revenue in their organization through their channel partners. This marks the fourth consecutive year Palmer has been recognized as a CRN Channel Chief, a testament to his experience and expertise at building world-class channel programs and organizations that drive explosive sales and customer growth.